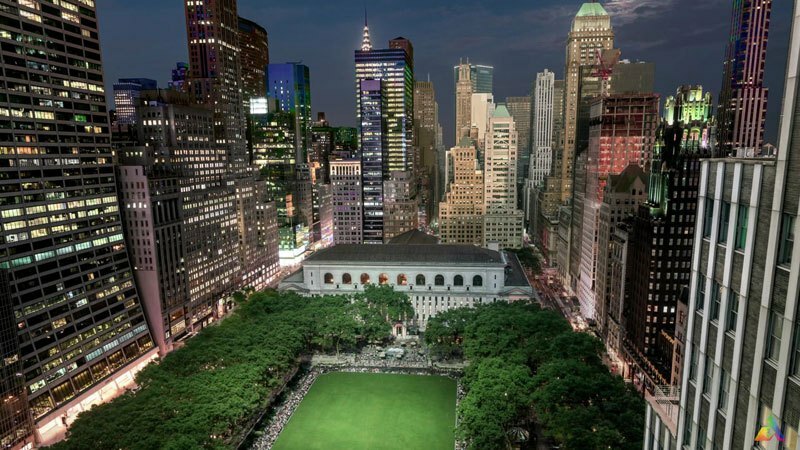 Justin Tryba and the team at Alinia Media have just released NYC Layer-Lapse, an experimental short film that pushes the boundaries of timelapse video. A layer lapse video is a time lapse video with different areas of the video set to their own clock so some area of the video might be faster then others. It also involves using video from different time of the day or night within the same video. You can see at times in the video both night and day. This is an amazing video. The video involved 22 trips to New York; 232,000 pictures taken; $1,430 in parking fees; 352 hours of filming; and 9,988 miles driven.